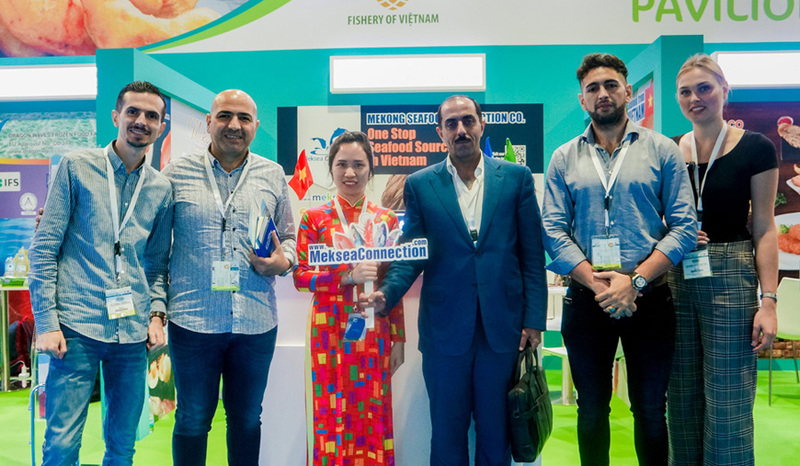 SEAFEX – the largest food expo in the Middle East and Africa was just took place at the Dubai World Trade Centre on 30thOctober to 1st November 2018. 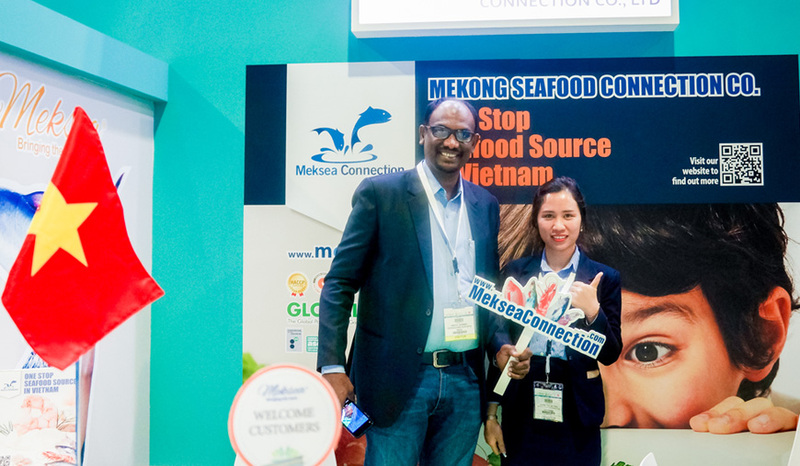 Wishing to bring premium seafood of Vietnam to all friends and partners around the world. 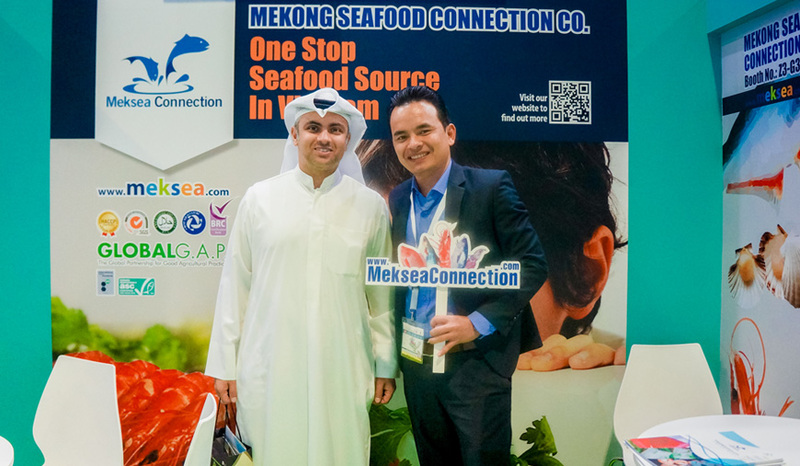 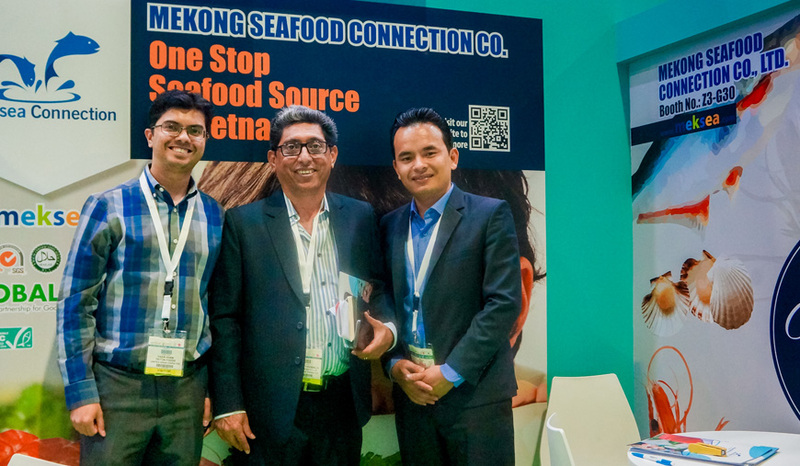 Once again, Mekong Seafood Connection (MEKSEA) has achieved colorful success when we attend Seafex Expo 2018 in Dubai. 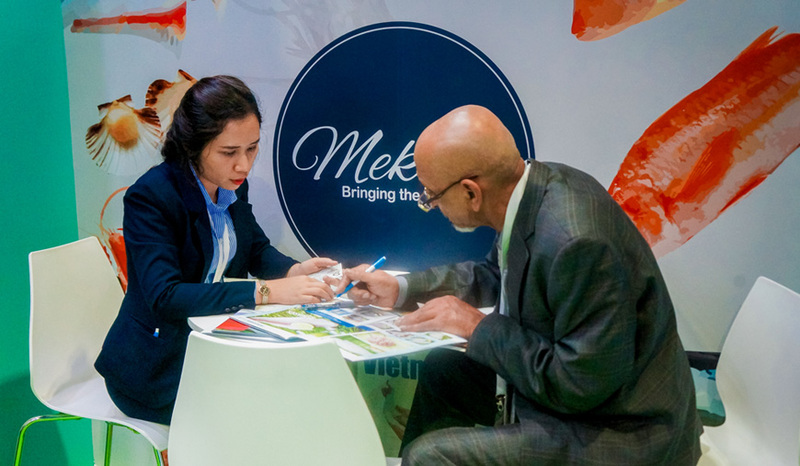 Besides the potential inquiries and orders that customers believed and gaveto MEKSEA, we also have the honor to sign 05 contracts which their total value nearly 500,000 USD at this fair. 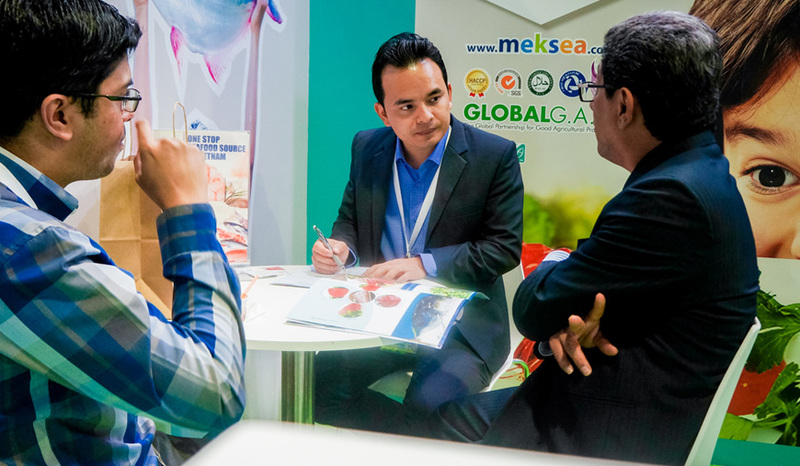 Meksea not only offers main products such as pangasius and shrimp, we also supply CO Tuna and small pelagic fish. 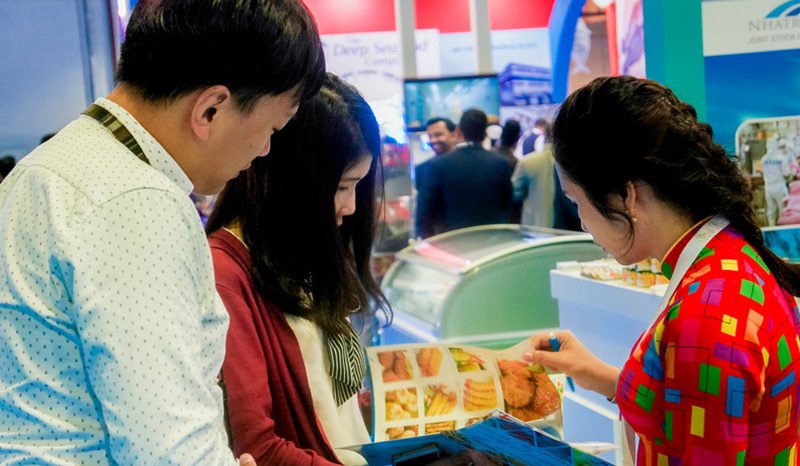 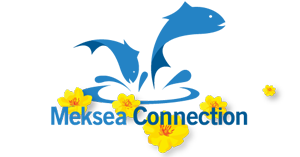 Therefore, we meet all the diverse requirements of all customers. 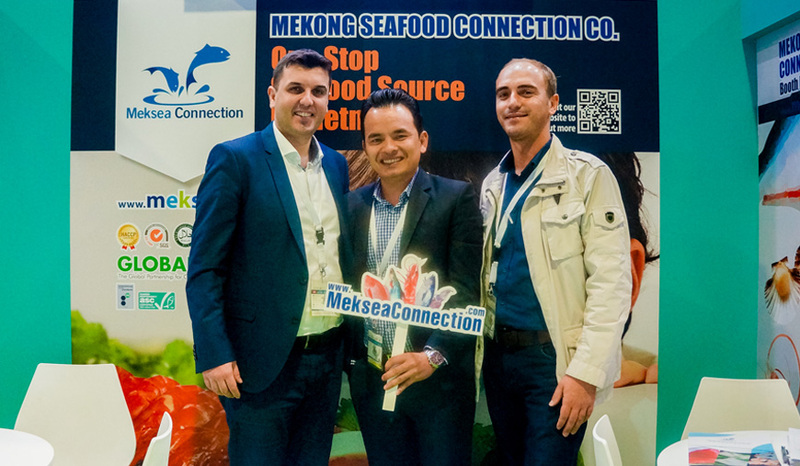 In addition to the frozen product lines, Meksea also exports fresh items by airplane up to 1 ton per shipment to provide fresh produce to customers every day. 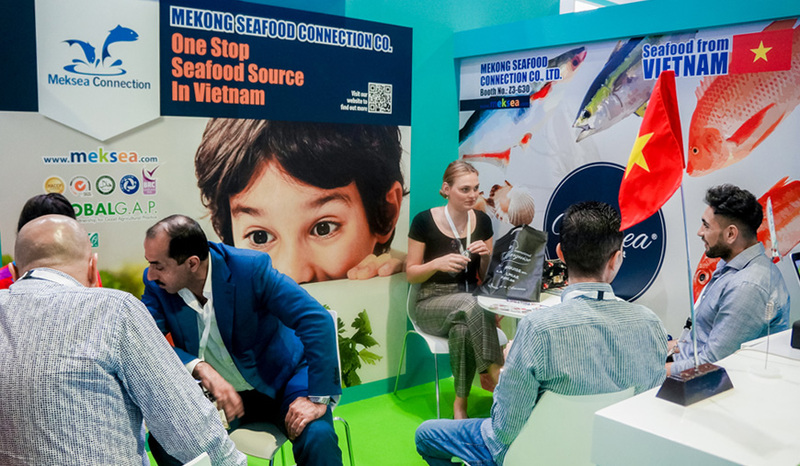 We will always strive to improve ourselves better day by day to be worthy as the most prestigious seafood distributors in Vietnam.